At Revive Hair & Beauty we offer a wide range of hair, beauty and nail services as well as hair extensions and NVQ training. Our friendly and professional staff will make you feel welcome and will cater to your every needs. We pride ourselves on our service and our professionalism. Come along and Revive yourself! 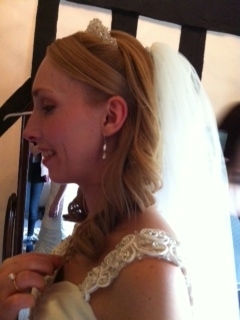 We offer wedding packages, both in salon or mobile. It is your special day and we are here to make you look and feel like a princess. 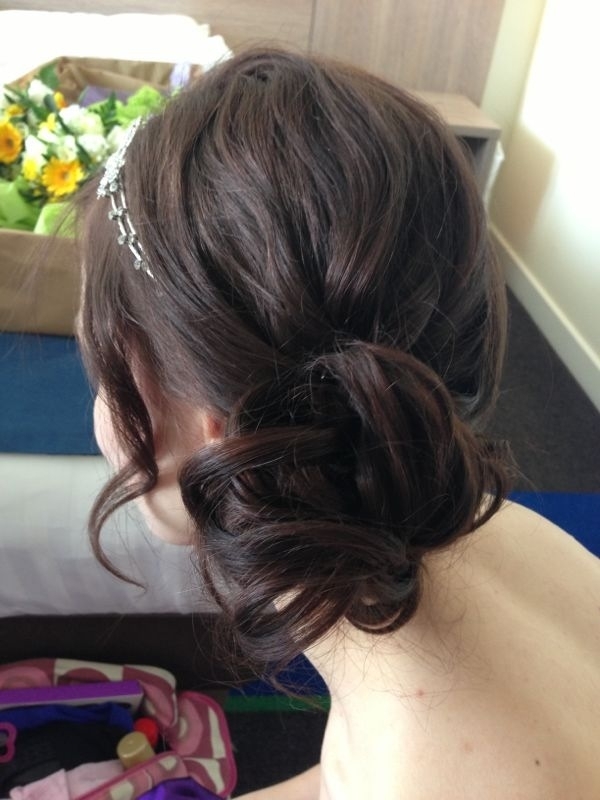 We are highly trained professionals in installing, maintaining and removing hair extensions. Fancy a career in Hairdressing, Beauty Therapy or Nail Services? Why not check out our training page for information on how to become a professional stylist or therapist. We now offer Microblading and Anti Wrinkle Injections, take a look at our 'Aesthetics' page.